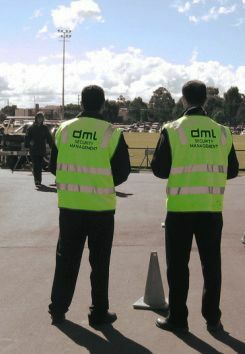 DML Security Management is a wholly Australian owned business. We have the ability to offer a highly responsive service at a competitive price. We have established the bench mark within the security sector, through the provision of security resources based on knowledge, response, professionalism and quality personnel.